Our trained professionals will deliver and install on your site. 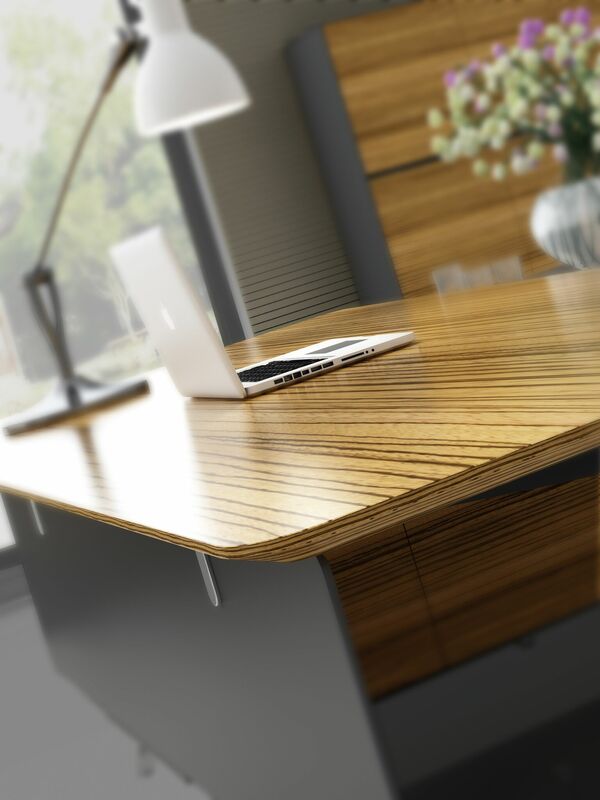 We stock a large range of office tables. Tables for Boardroom, Meeting rooms, Lunch rooms, General Purpose and Educational use. See some of our most recent installations. Our portfolio showcases some of our most recent jobs and will give you some great ideas on how to furnish your office space with our products. 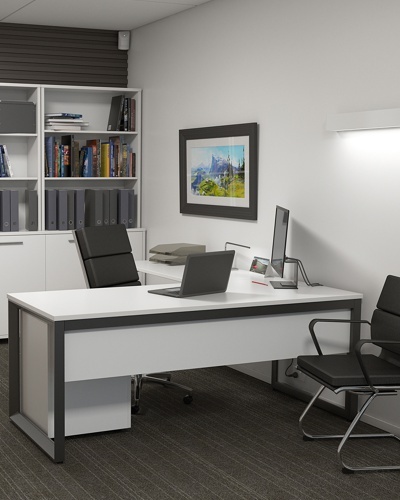 We specialise in quality office furniture, both new and second hand. We are a locally owned family business established in 1994. 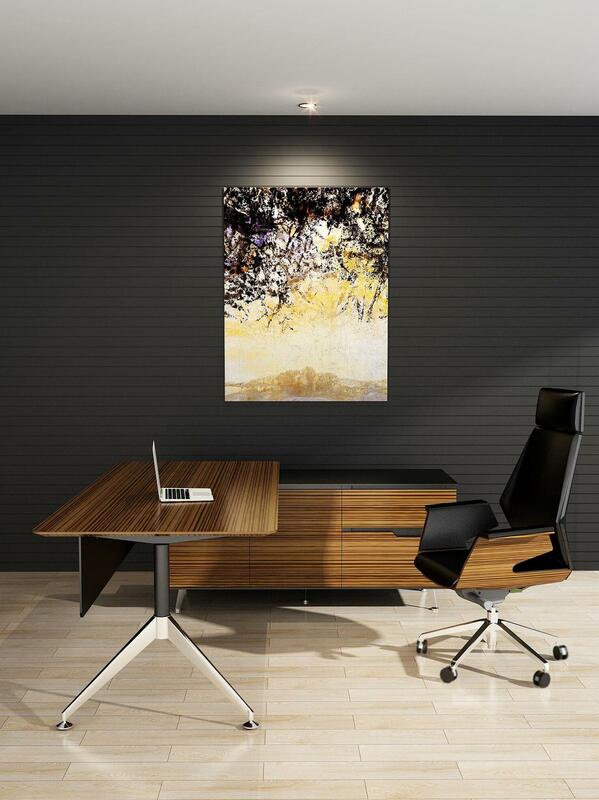 Quality office furniture and customer satisfaction are our priority. We take great pride in our customer service. 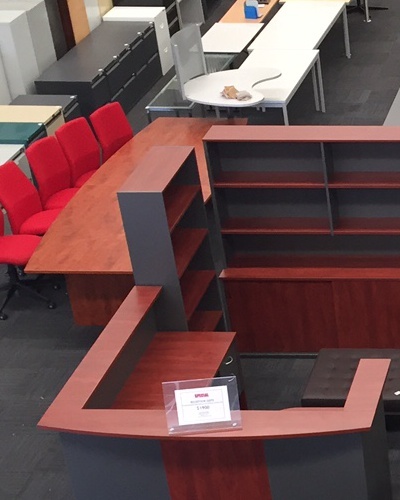 Let us help you furnish your office, within your budget and building requirements. We Service all parts of Victoria, mainly focusing on the local area including Ballarat, Colac, Werribee, The Surf Coast and Melbourne. Our trained professionals will deliver and install to your premises. We do not sell flat packed furniture. All our furniture is preassembled or assembled onsite by our professional office furniture installers. Surfcoast, Ballarat, Colac, Weribee and Melbourne.